Trek-Segafredo is happy to announce that 2016 Tour de France revelation Colombian Jarlinson Pantano will join the team for the next two years. Kevin Van Melsen prolunga il suo contratto con la Wanty-Groupe Gobert per un anno. 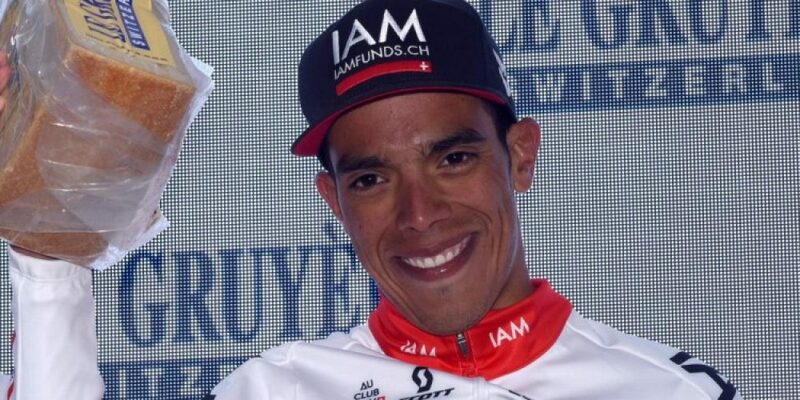 Il ciclista vallone correrà così per la nona stagione nel team di Jean-François Bourlart. 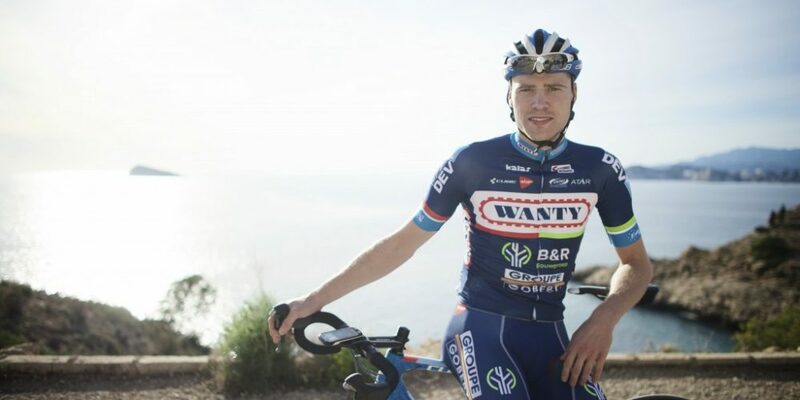 Kevin Van Melsen extends his contract with Wanty-Groupe Gobert with one year. The Walloon rider will start his ninth season in Jean-François Bourlart’s team. Ogni anno circa 8000 corridori si riuniscono ai piedi del Monte Bianco per un evento unico. 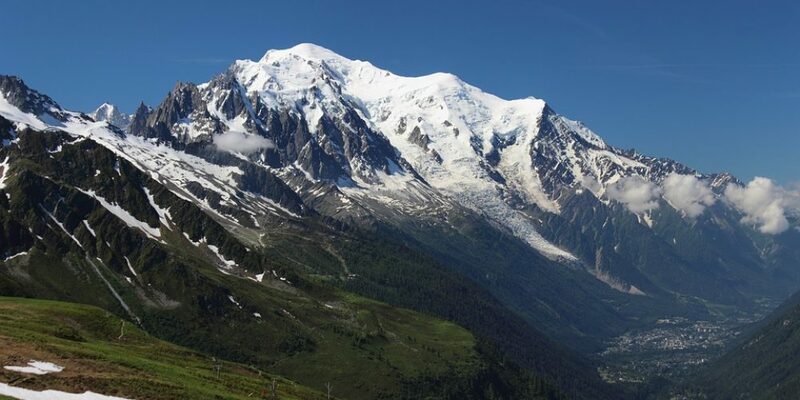 Every year around 8000 runners meet at the bottom of the Mont Blanc for an unique event.